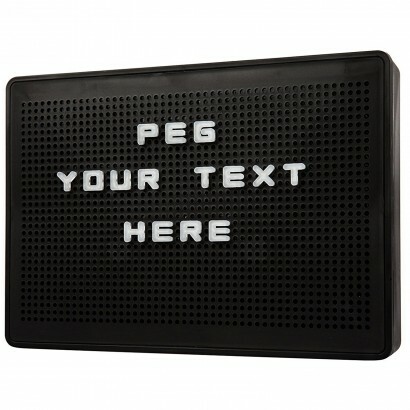 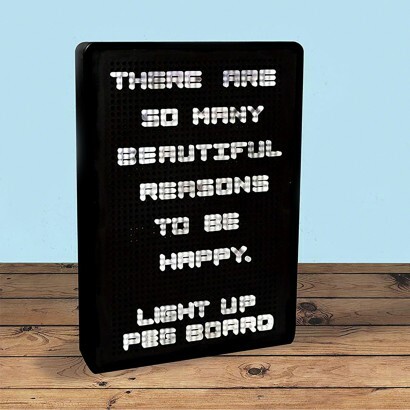 Messages and memos look so much better in lights and this light up peg board allows you to illuminate your words for maximum impact! 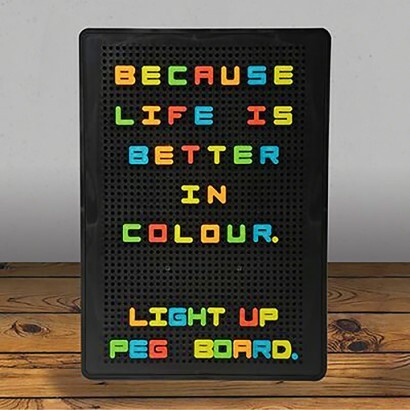 With two hundred different letters and numbers, you'll never run out of things to say, and you can even add emphasis to your messages by using coloured letters from the colour letter expansion pack! 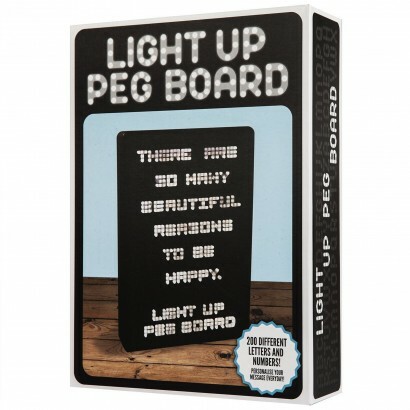 From notes and reminders to inspiration for the day and love notes, simply spell out your message and light it up! 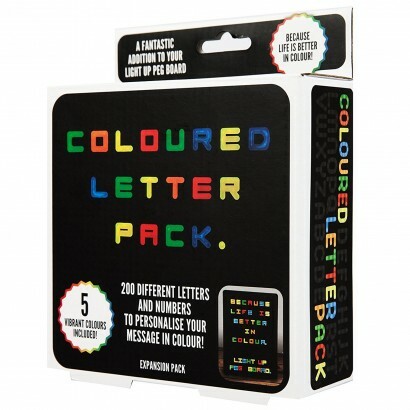 Why not add a coloured letter expansion pack for even more impact!